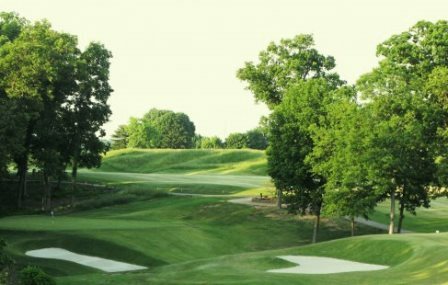 Originally named the Hill Course, the golf course at French Lick was later renamed the Donald Ross Course after the famed golf course architect who designed the course in 1917. In 1924 the course hosted the PGA Championship won by Walter Hagen. Working with with the Donald Ross Society, the course has been restored to it's original design concepts. Restoration included, the return of 35 original bunkers featuring Ross' trademark flat bottoms and deep, gnarly faces. Additionally, the greens have been rebuilt to their original square or rectangular shapes. This is a par-70 layout that plays to over 7,000 yards. Gold Tees: par-70, 7,030 yards, course rating 72.3, slope rating 135. Ross Tees: par-70, 6,517 yards, course rating 72.3, slope rating 132. 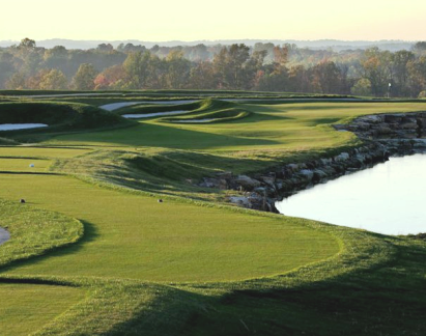 Regulation Tees: par-70, 5,981 yards, course rating 69.5, slope rating 131. 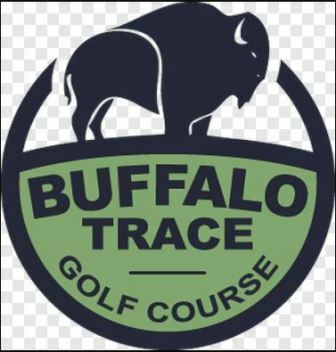 Forward Tees: par-70, 5,050 yards, course rating 69.6, slope rating 120. 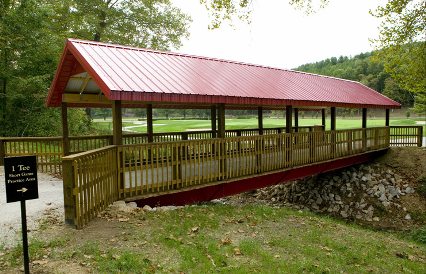 The Ross course is a parkland gem meandering up and down the rolling hills a few miles from the French Lick Springs Hotel. The wonderful routing of the holes take full advantage of the many elevation points for the classic Ross greens which slope dramatically from back to front. 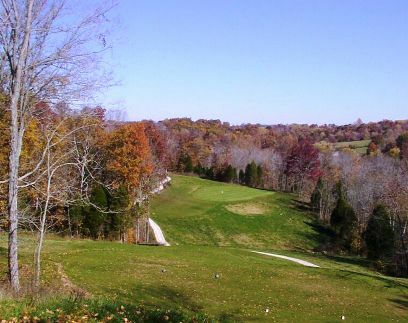 It is one of only two public Ross courses in the state of Indiana. French Lick Resort is a $500 million historic restoration and casino development project that includes the West Baden Springs Hotel, French Lick Springs Hotel and the new French Lick Casino. 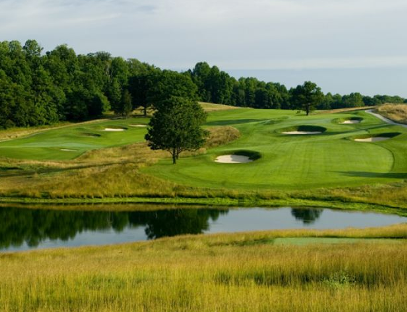 This premier resort and casino destination in Southern Indiana features 686 guest rooms and suites; a 51,000-square-foot, single-level casino; 45 holes of golf, including the fully restored 1917-designed Donald Ross Course at French Lick and the new, 18-hole Pete Dye Course at French Lick; two full-service spas with a combined 36 treatment rooms totaling 42,000 square feet; meeting and event space totaling 115,000 square feet and an array of dining and entertainment options.